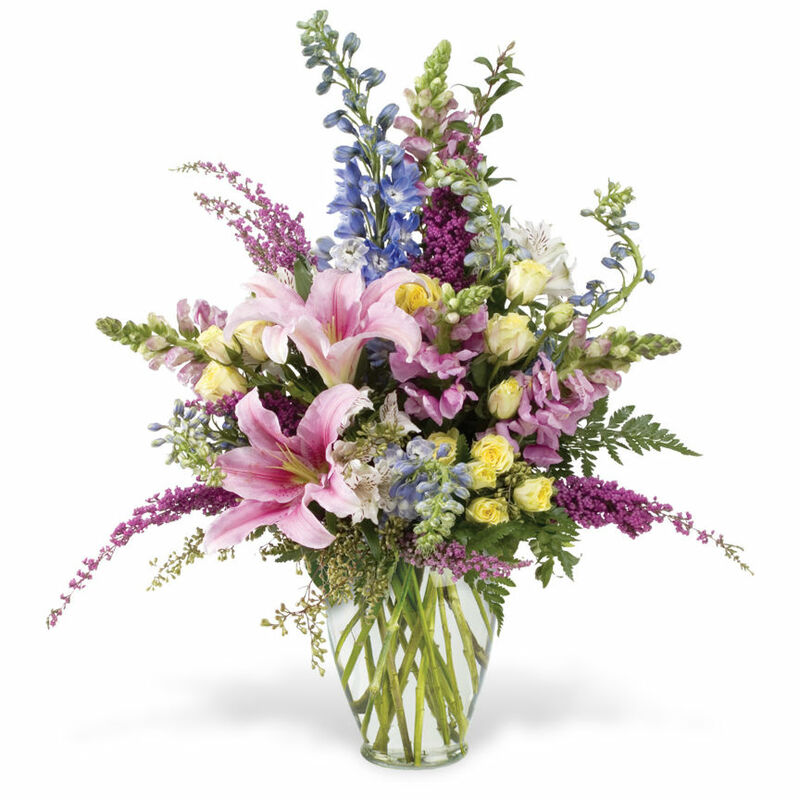 WW-575 Graceful florals in soft pastel shades create this lovely bouquet that is truly enchanting! 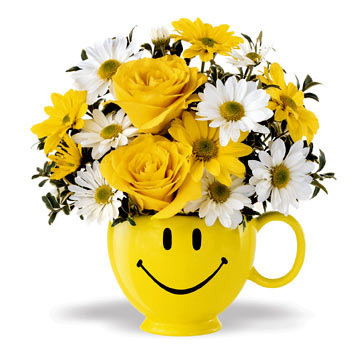 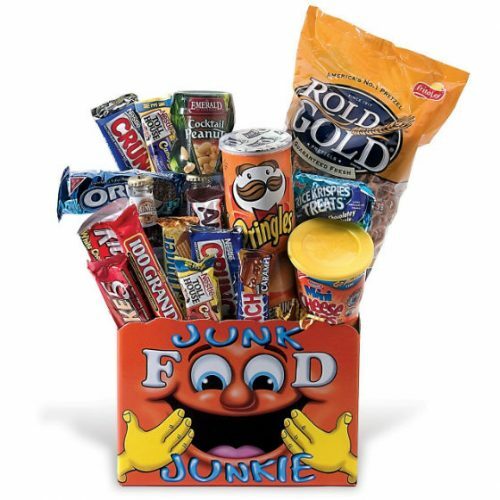 Your gift will convey your special message with elegant style. 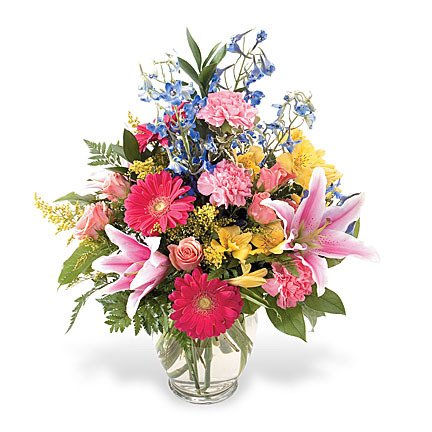 Graceful florals in soft pastel shades create this lovely bouquet that is truly enchanting! 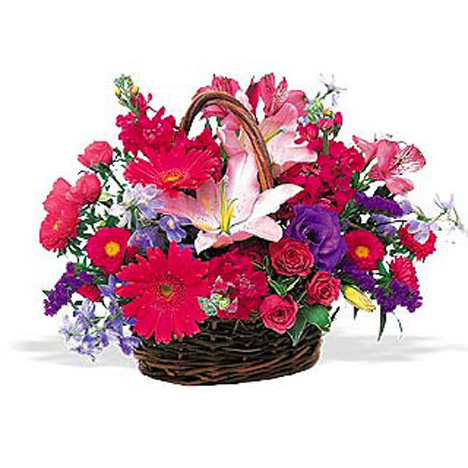 Your gift will convey your special message with elegant style.